In practice, the simplest way to gauge how heavy the periods are is to ask, 'on your heaviest day or days, how often do you need to change a pad or tampon?' If she is bleeding through a pad or tampon in less than 2 hours and this is going on for a day or more, then that's certainly heavy but it must be noted that this is all relative and the general consensus is to accept whatever is normal for the woman who is generally in good health. If she starts bleeding a lot more heavily or frequently than she used to, then that is enough to assume that something untoward must be happening. 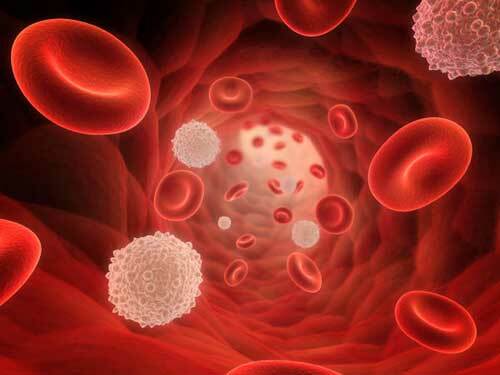 The length of time for significant bleeding is at least as important as how heavy it is on any one day. A woman who is still needing to frequently change pads or tampons on day 3, 4 or 5 of their period is clearly getting a heavier than usual period. Likewise, bleeding that goes on for a week or more, or keeps happening throughout the month can be said to fit the definition of menorrhagia. By no means do all women with menorrhagia have a thyroid imbalance but, in my experience and others, it is so often involved that it at least needs to be carefully ruled out. With menorrhagia in women, especially when they get into their late 20s or 30s, the thyroid should be thought of as a little bit guilty until proven innocent. A simple blood test may be all that is required to prove that innocence but note that a level of TSH that is above 3.0 may still show that there is an issue here (the normal range is set as going as high as 4.0 or even 5). 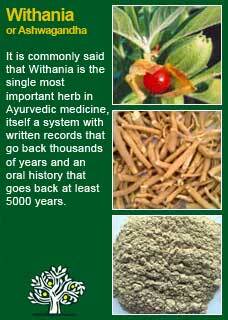 Ample doses of the herb Withania root, along with as much of the key thyroid nutrient minerals; iodine, zinc and selenium as required, has been seen to restore the great majority of women who have an underactive thyroid back to health, with consequent improvements in excess menstrual bleeding. Many women with particularly severe menorrhagia will eventually go through a surgical technique known as laparoscopy, to investigate the lining of their womb, and may then be diagnosed with endometriosis. 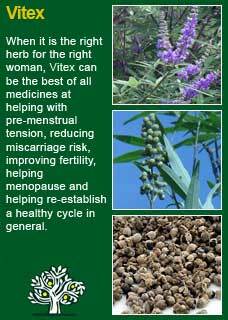 For treating menorrhagia associated to fibroids, it is again especially recommended to look into using the berries of the herb Vitex and the leaves of Lady's mantle as mentioned below. 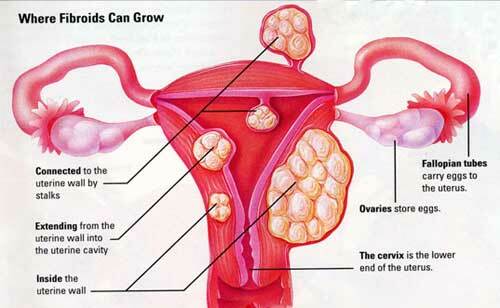 For some women, a lack of one or more essential nutrients can either worsen or even cause their menorrhagia. Getting too low in iron can be a particularly vicious cycle if the periods become too heavy and this must be assessed (and then treated if need be) with a simple blood test. Iron is easy to assess, it is much harder than most people realise to determine whether a person is low in other nutrients through blood or other forms of testing. Until we have some more advanced technology to remedy this, one of the ways to get an overall impression is to have an honest look at the health of the skin, nails and hair. Making allowances for wear and tear from life or work, if they are not as robust as they ought to be then it is likely that the outside is reflecting the inside, and something will be lacking from the diet. Eating a healthy, whole-foods diets is good for anyone with any kind of health problem, the nuts and bolts of this are written up in some detail in an article called 'excellent nutrition', found here but I also want to make a special mention of Magnesium, as at least for some women, this particular nutrient has been a life-changer for their menorrhagia. That said, it appears that a person either rapidly responds to magnesium or they don't and the only way to know is to try and see. The fastest way to begin with this is by getting one of the many readily available magnesium supplements and taking it for at least once cycle to assess it. 200mg of elemental magnesium per day is the level you would need to take to do a fair trial of this. 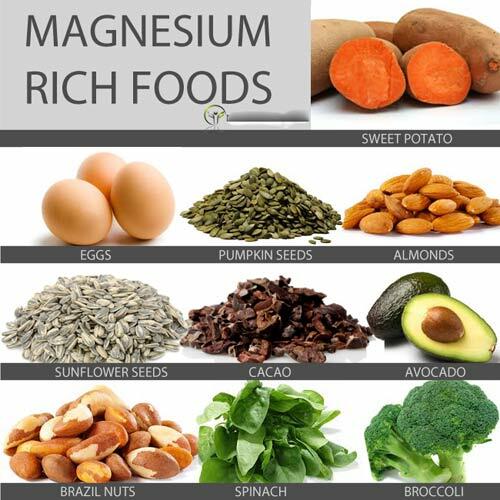 If you do feel that you respond well to magnesium then you should consider adding more magnesium-rich foods to your diet because minerals, like vitamins, work best in their most natural form. A structural problem, for example a misalignment of the pelvis, or a postural stress into the low back can significantly impact on the circulation of blood to and from the uterus and are clearly a pivotal cause of menorrhagia in at least some women. 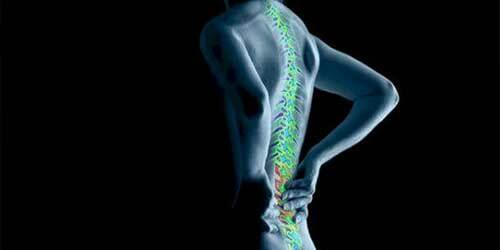 It may need an experienced practitioner to assess for such a cause, such as a physiotherapist, an osteopath, or a chiropractor, or a person who works with posture and movement such as a yoga or Pilates teacher, or a practitioner of the Alexander or Feldenkrais technique. Or the woman may know herself that when she is more active, more flexible, that her periods are much lighter and that when she becomes sedentary, or she loses movement and flexibility, that her periods become too heavy. You may need to be aware of the potential for drugs or devices to cause menorrhagia, because it seems that not all GPs think these matters through when they or another doctor prescribe them and then get feedback that things are not going well. There are a number of ways that we can increase hormonal imbalance with further chemicals, drugs such as the contraceptive pill itself (possibly given for period problems in the first place), using too many anti-inflammatories for too long, taking caffeine in quantity. If there is something being used on a regular basis, it may be wise to have a hard look at whether it is doing more harm than good. Likewise, the devices, IUDs that are commonly given to women for hormonal imbalances difficult periods have been frequently seen to be a major cause for an increase in bleeding. There always seems to be a great deal of reluctance to remove these devices, even when the woman is certain that she is much worse off since she has had it and says that things are getting worse from one month to the next! If it is clearly making things worse then get it out and don't let anyone talk you into taking more drugs as a better alternative. IUDs help some women, and they make others worse, it really is as clear as that. The biggest challenge is knowing where to start, and what can help a great deal in this area is getting an understanding of our innate cycle of healing. 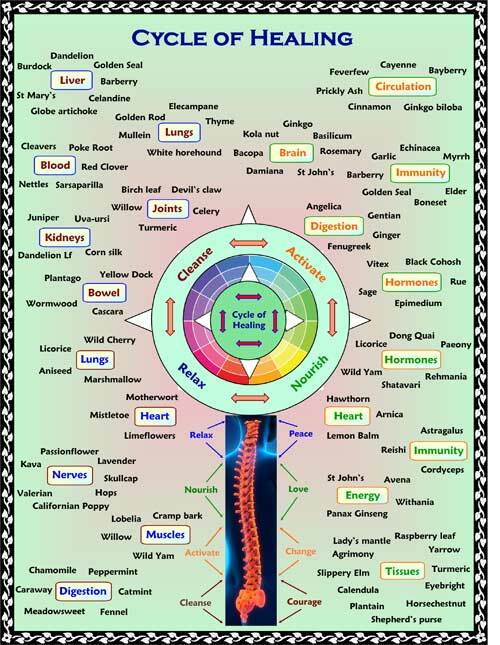 This has been developed especially with students of holistic medicine in mind, but anyone can grasp and put to use its intuitive and common-sense practicality. 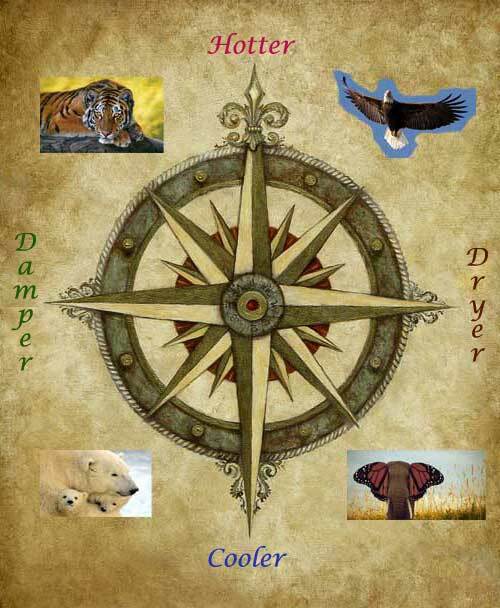 Finding and treating causes, as discussed above, takes time. 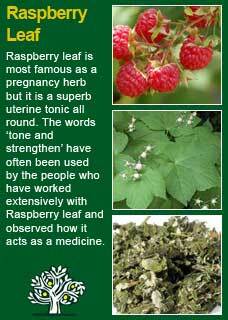 For the rapid relief of menorrhagia there are two herbs in particular that are likely to help. One or both of them is always worth trying and, so long as they are used in adequate doses and frequently enough, they are likely to help. 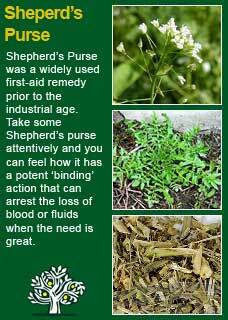 Most of my clinical experience using Shepherd’s purse has been in the treatment of excess menstrual bleeding and in this regard I have found it to be such a potent remedy that I would start by saying it is unwise to use Shepherd’s purse at the very beginning of the period, even if very heavy, because it may be anticipated that it will considerably 'bind the bleeding' and of course there is a necessity for the body to fulfil its natural process. 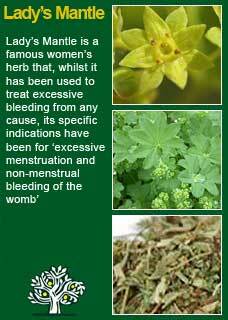 Rather, wait for at least 1-2 days before starting Shepherd’s Purse for excessively heavy periods. 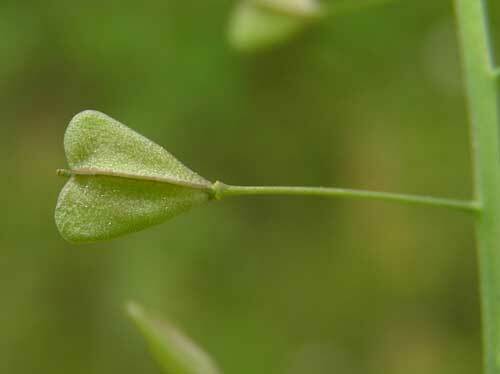 Mainly depending on the strength of the tincture 20 drops or 1 ml of Shepherd’s purse each time is often enough but this can be easily doubled to 40 drops or 2 mls if necessary. I nearly always use the Shepherd's purse alongside Lady's mantle and may also combine some Raspberry leaf at the same time. For a combination of Shepherd's purse with Lady's Mantle and/or Raspberry leaf I will probably use up to 3 or 4 mls of the combined herbs with each dose, depending on the size and sensitivity of the patient. Make a strong tea by adding 2 large cups of freshly boiled water (approximately 1 litre) to 3-4 heaped tsps of Shepherd's Purse dried herb. Cover and allow the tea to steep for a good 15 minutes. Strain and allow to cool before drinking. The equivalent dose to 1 ml of the tincture will be between 50-100mls of the tea depending on the strength and freshness of the dried herb. It is very strong tasting but once it is seen to work the unpleasantness tends to fade into insignificance. Many women feel this treatment working almost straight away but, because it is not exactly a pleasant process, it is tempting to stop the treatment too soon. Listen to your body to know what to do and how long to keep it up for. 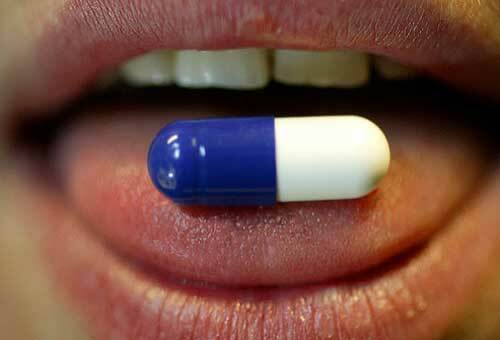 Each extra time you take a dose you increase the strength of the effect. 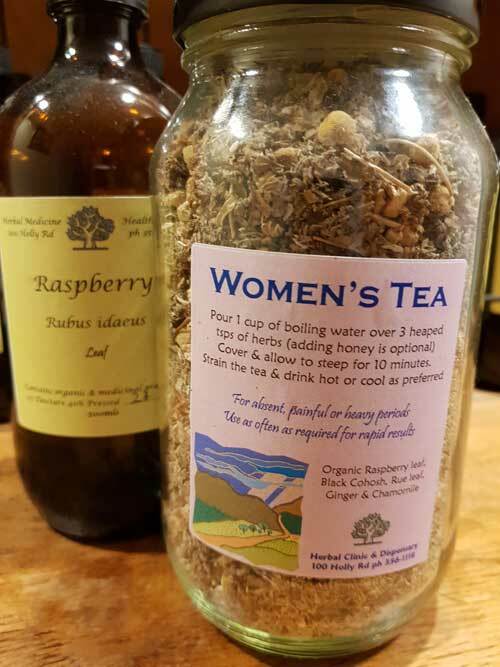 There are many other combinations of herbs that may quickly help with a heavy (or a painful) period but what I can share from frequent personal observation is that a formula we make in our clinic called 'women's tea has been received with excellent responses from most women who have taken it when needed. 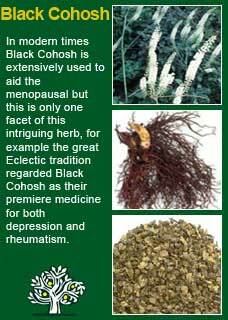 So long as we are working towards treating one or more of the perceived causes of the menorrhagia, there is much to be said for taking herbs to help the general hormonal balance and health of the reproductive system. No one herb or combination of herbs are going to be right for all women, but I still want to give a short list of the herbs that have most often been seen to be of help. If you are able to obtain these herbs or, better yet, if you can work with a herbalist who is experienced in their use, you are likely to find some considerable support from one or more of these old and trusted allies. 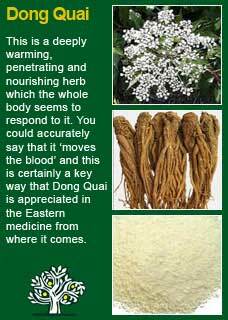 Last, but by no means least, as it is a herb that I and others have learned to rely on in even the most severe cases of menorrhagia, is the great women's tonic herb, Dong Quai. 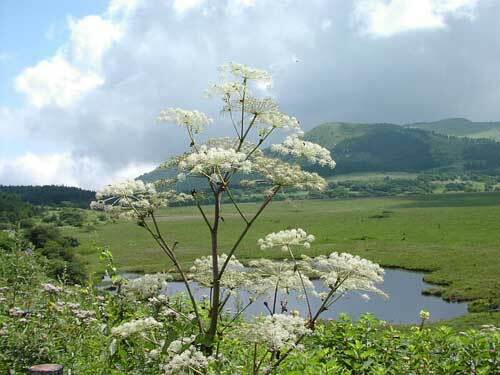 This herb is revered in Traditional Chinese Medicine to build energy and blood and to help relieve the kind of energetic stagnation and congestion that is seen as the underlying condition behind menorrhagia.